PLANNET MARKETING WELCOMES DENISE ROBINSON TO THE 20/20 CLUB! 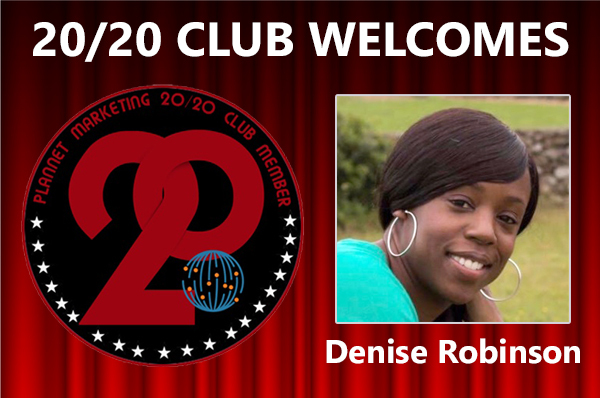 PlanNet Marketing is pleased to welcome Denise Robinson to the 20/20 Club! Denise is from Greenville, SC and currently lives in Prattville, Alabama. She tells us, “I absolutely love people. Any time I can interact with them and help them, it gives me a satisfaction that can't be compared to anything! I love to travel and about twice a year my husband and I take a vacation to a location that requires a passport. Our goal is to fill up the pages. “As a 20-year Air Force retired veteran I have been afforded the opportunity to travel to many locations around the world - Germany, Portugal, Poland, Italy, France, Belgium, Korea, and Turkey, just to name a few. 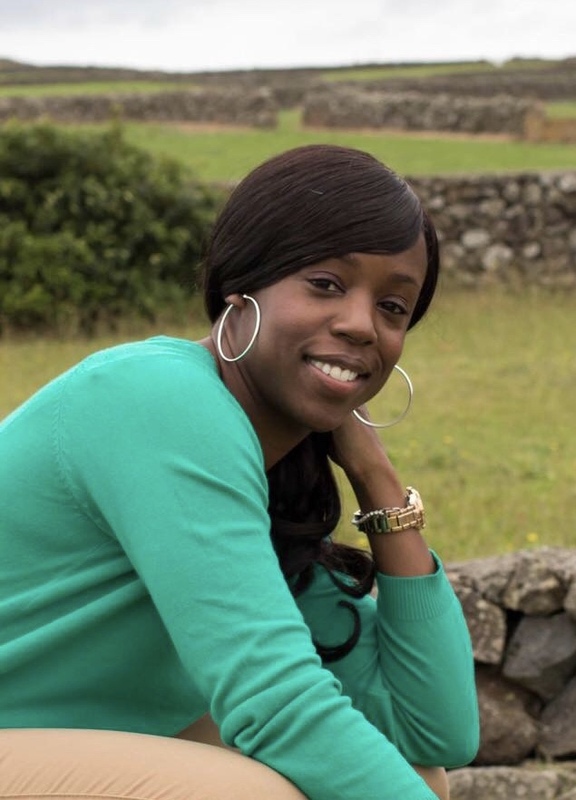 “I have achieved success within PlanNet Marketing because of my coach, mentors, and peers. I am a VERY competitive person and being new in this industry I found network marketing to be a challenge. Challenges motivate me! The ability to help people and talk to them about what I love (TRAVEL) means I can't help but WIN. I would say that I achieved success so quickly by trusting the system and following the plays called by my success coach. Once I GOT OUT OF MY OWN WAY, I noticed that this journey became a little bit easier (a little bit! ).